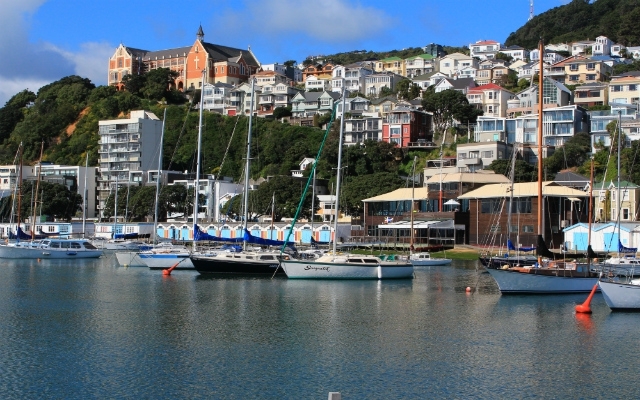 Despite Wellington's status as the most remote capital city in the world, you're never far away from anything here - whether it be shops, museums, restaurants, parks, galleries, harbours, even beaches – the picturesque waterfront area in particular is a hot-spot for those who like everything in one place. 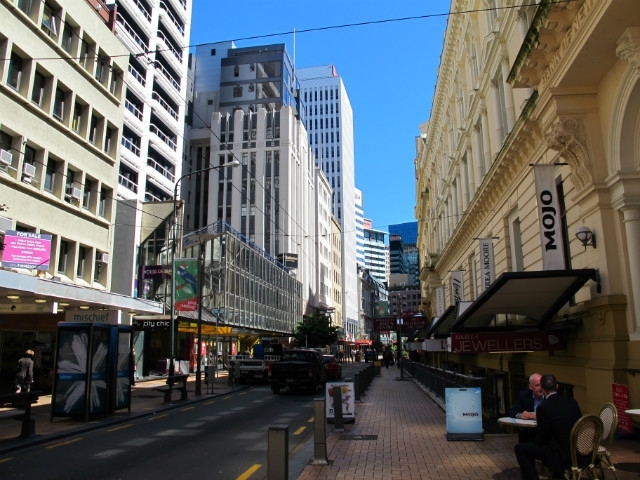 Wellington’s central business district is well laid out and extremely navigable. For a capital city, too, it’s surprisingly compact with many of the attractions within walking distance of each other. 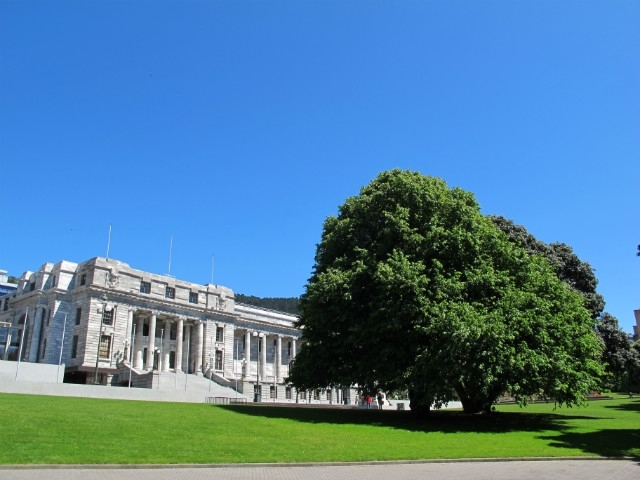 Thorndon, in the northeast of the city, is home to the country’s impressive Parliament Buildings. Catch the famous Wellington Cable Car from the Botanic Gardens down to Lambton Quay, and enjoy the cosmopolitan atmosphere of this thriving city. Public transport is excellent, but you’ll find that you don’t really need to use it. 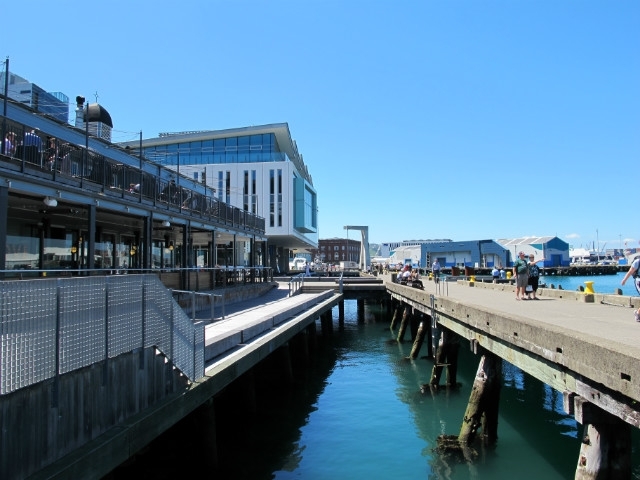 The waterfront location includes some great restaurants and cafes and is a popular spot with locals on those sunny days. One thing you must do while you’re here, though, is hop the ferry across the harbour, to Petone, or Eastbourne. You’ll also want to soak up the celebrity-soaked atmosphere of ‘Wellywood’, with Wellington being centre of New Zealand’s film industry. Shoppers tend to head to the 'Golden Mile', the city’s main shopping district, which covers Willis Street and Lambton Quay. Take your pick from numerous shopping malls, department stores and arcades, accompanied by cafes and restaurants for those much needed shopping breaks. Our Wellington Shopping Guide provides a more detailed insight. The self-proclaimed culinary capital of New Zealand, Wellington is packed full of hip cafes and upmarket, chic restaurants. Head to Courtenay Place and Cuba Street for a lively night with many venues showcasing live music. Traditionalists may head to the Boulcott Street to enjoy pleasant, no-nonsense cuisine. The CBD is home to many cocktail bars – as popular during the hectic working day as they are after hours (! ), and coffee-lovers will be inundated with places to get their caffeine fix. Beer aficionados will doubtless set their radars to either the Hotel Bristol or The Courtenay Arms, for a proper pint, or plant themselves for the night in The Malthouse, where it takes a fair few hours to work one's way through the 30 or so New Zealand brews on offer. 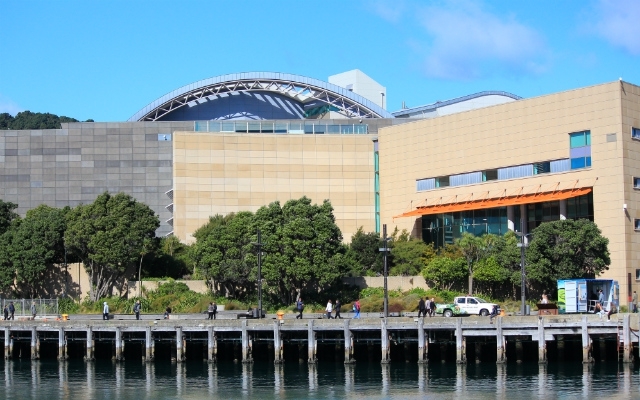 Also called the Museum of New Zealand, Te Papa ('Our Place'), is Wellington's leading tourist attraction. Innovative and interactive, the museum is dedicated to educating - and entertaining – visitors about five core areas: Pacific, Maori, Art, History and Natural Environment. It's free to enter, although the well-stocked gift shop might take some of your hard-earned pennies, offering as it does a wide range of traditional, and original, souvenirs. 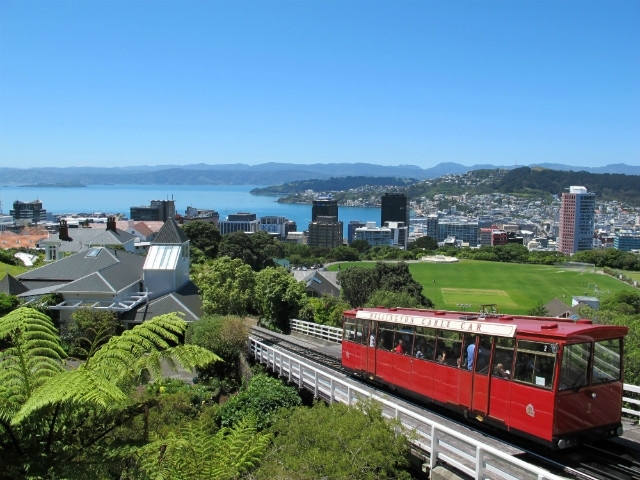 Running from Lambton Quay up to the Botanic Gardens, the Wellington Cable Car takes just five minutes to whisk you up to one of the most fabulous views of the city. Costing around $3.50 for a one way journey, once at the top, many travellers choose to amble back down to level land via the Bolton Street Cemetery and Beehive (Parliament Buildings), or through the many acres of gardens and woodland that surround the city. It's easy to spend a whole day at the Waterfront, and difficult to leave. 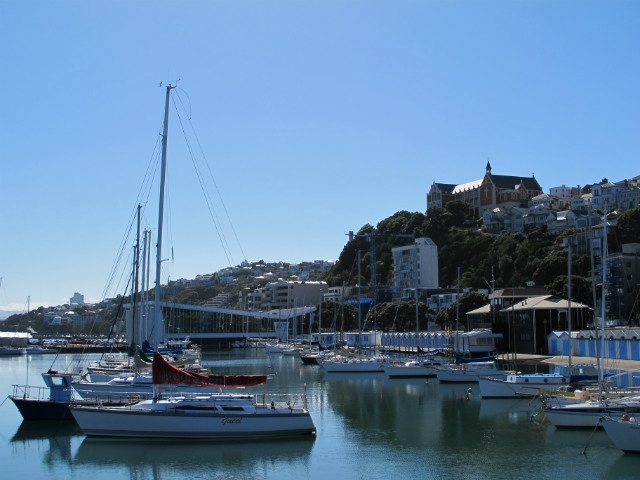 Aside from Te Papa, the area houses many parks with children's attractions; a beach at Chaffers Marina; fishing off the pier; plus many bars and restaurants. 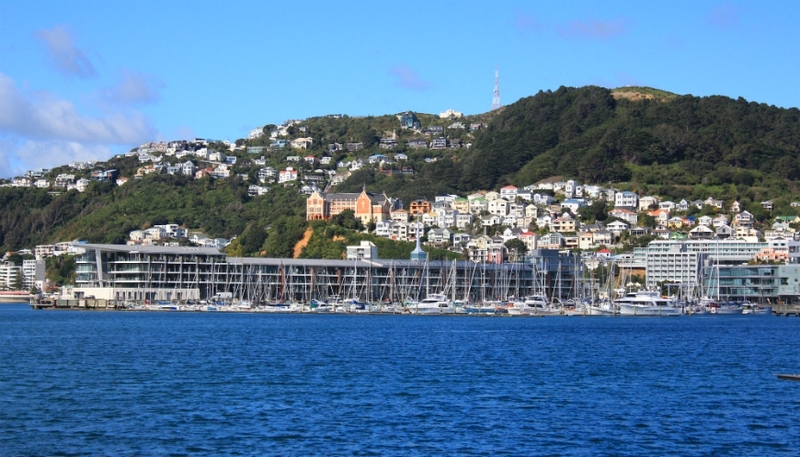 Take a boat ride out to explore Somes-Matiu Island in the middle of Wellington Harbour, before spending the evening at a concert in the TSB Arena. Architecture-lovers will want to take time to explore the eye-catching Parliament Buildings found in the suburb of Thorndon at Lambton Quay and Molesworth Street. There are three, distinct structures: the Edwardian Parliament House; the Victorian Parliamentary Library; and the 1970s-style Beehive building. Free, guided tours of the latter are available, which last around one hour. Our Wellington Regional Overview and individual regional guides offer inspiration away from the city. Check our 'Things To Do' section to see details of the activites on offer in Wellington.